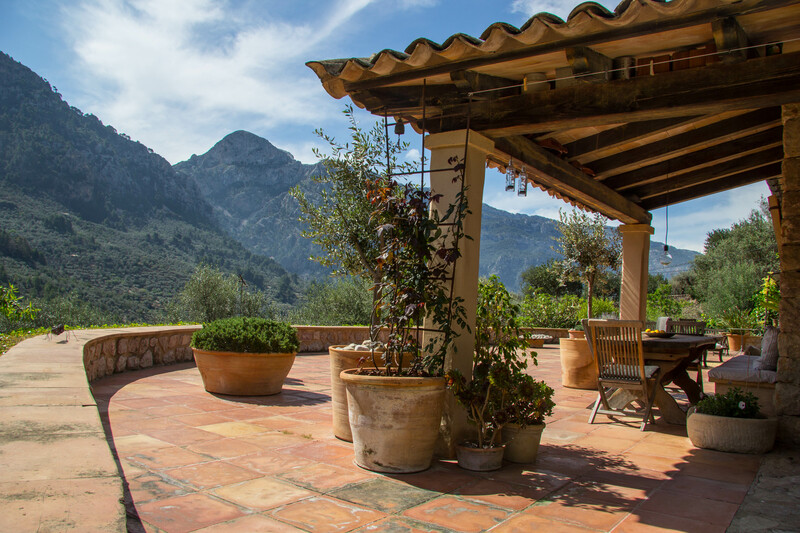 Casa Fredo – Paradise cottage for rent on Mallorca – Welcome to Casa Fredo, a wonderful house located among olive and orange trees above the village of Fornalutx. The house is well documented in interior magazines. 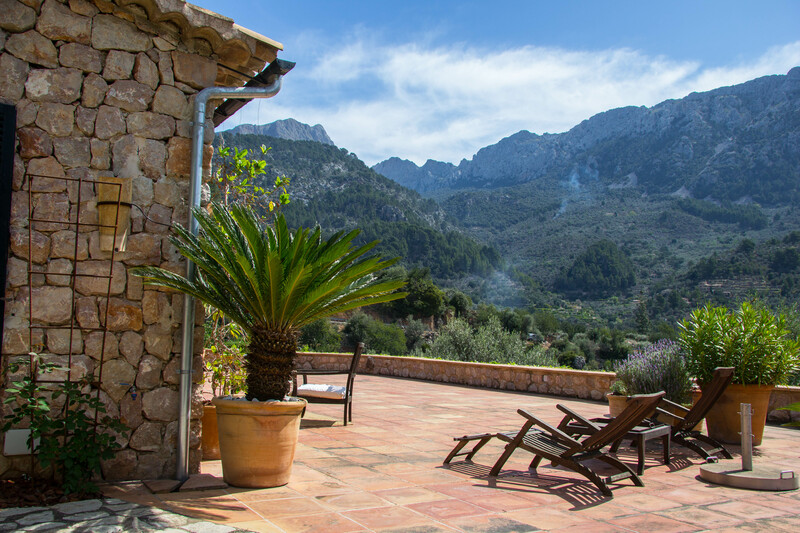 a paradise cottage located among olive and orange trees above the village of Fornalutx.